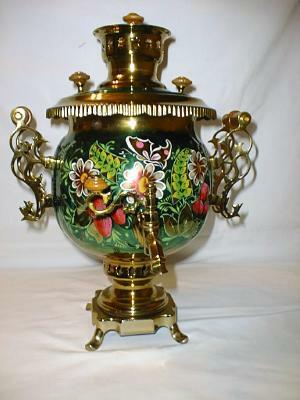 Russian Electric Samovar.17" high,4.5 liter. 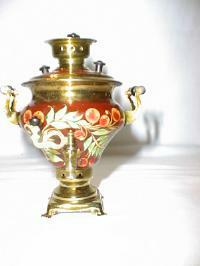 Russian electric Samovar.13" high,3 liter capacity. 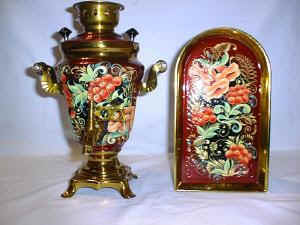 Russian electric Samovar.12.5" high,1.5 liter. 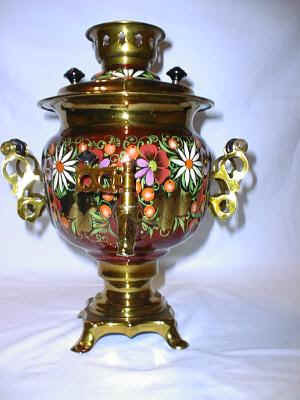 Russian electric Samovar.14" high,3 liter. 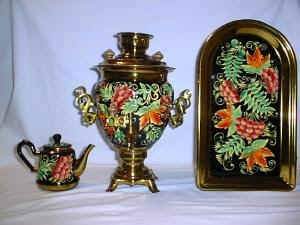 ussian souvenir Samovar.5" high,0.2 liter.